things of beauty. | owl's house london. This entry was posted in ponderings. and tagged beauty, design, Home, William Morris on December 30, 2012 by owls house london..
and especially hard at Christmas time ! J. 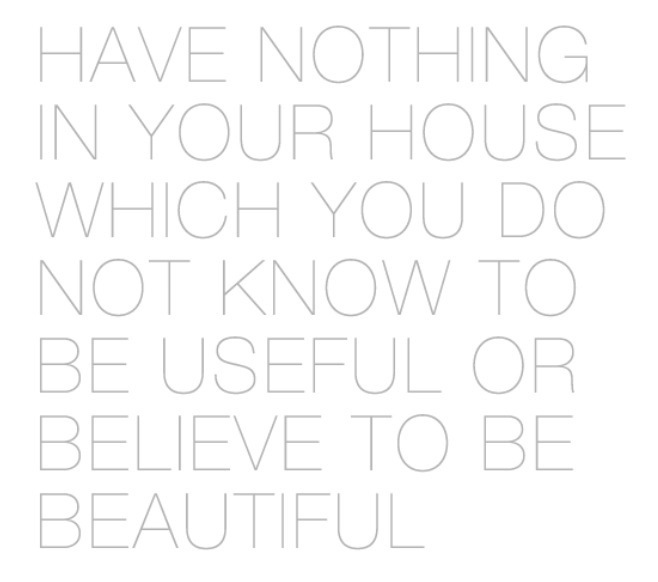 My 97 year old mother-in-law, a remarkable needlewoman, made a tapestry cushion for my house with this saying. I treasure it! Pingback: the abc of architects. | owl's house. Pingback: the threshold. | owl's house london.